UC Exchange creator NextPlane Inc. now offers federation between UC platforms and public and enterprise social media services, such as Twitter, Yammer and Chatter, without plug-ins. The UC Exchange federation service allows users to authenticate to their enterprise or public social networking accounts from their UC clients to search for colleagues users and groups, post messages to group discussions and trending topics, and send private messages to one or more colleagues. 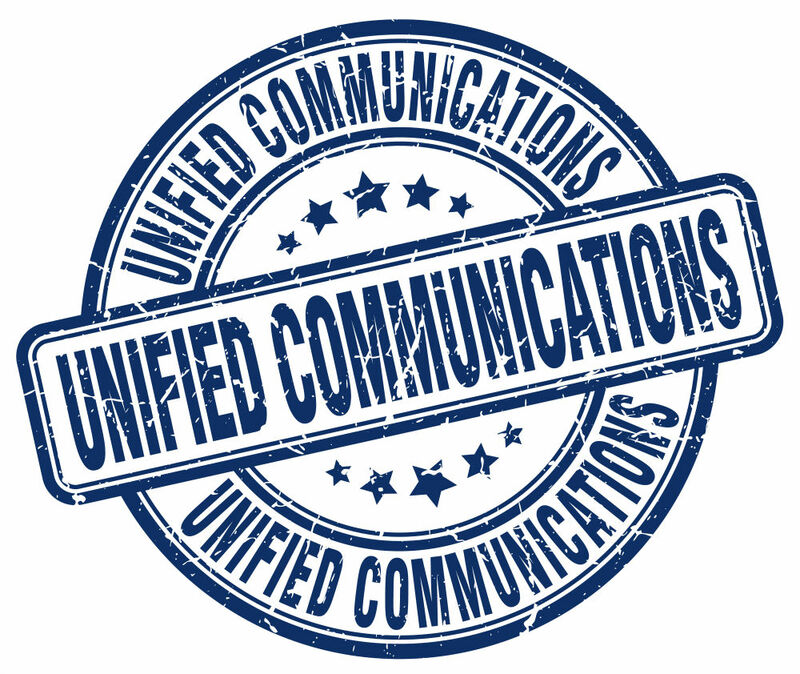 UC Exchange social media federation currently supports Microsoft Lync, OCS and LCS, Cisco Jabber XCP, Unified Presence Server (CUPS) and WebEx Messenger, IBM Sametime, Google Apps, Jive OpenFire, Isode M-Link and eJabberd. Organizations can sign up for a free UC Exchange Directory Membership that includes free federation with Twitter and a one-month free trial of Yammer and Chatter federation. This membership also includes free federation with Google and a listing in the UC Exchange Members Directory, enabling other UC Exchange members to find and connect with them. Organizations also can upgrade to a paid Community Membership to UC Exchange, which provides members with further benefits, including UC-to-UC federation services, federation with enterprise social media services, Skype federation, and XMPP Group Chat Federation. Community Members can make federation requests to other UC Exchange members using NextPlane’s federation management portal. It's a one-click conference room system experience that enables businesses to connect existing conference rooms to any UC-One virtual conference. 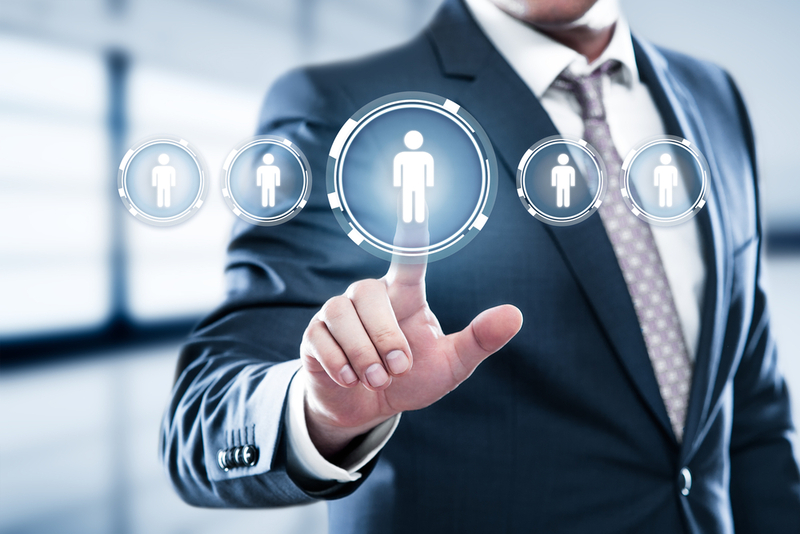 First announced last fall, Avaya on Wednesday announced general availability of what it calls the industry’s first real unified communications solution, Equinox. Avaya said SIs play an increasingly significant role in guiding customer planning and decision making.